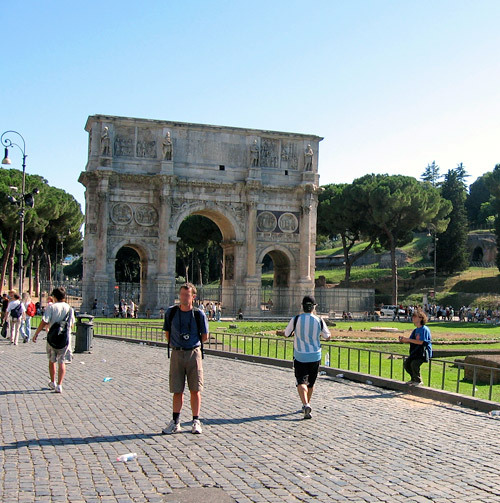 Rome, the Eternal City, with private driver guide. If the discover of the highlights of Rome is your main wish, coming to the Eternal City for the first time from your cruise ship docked in Civitavecchia harbor, we can organize a full day Rome excursion with a local expert driver guide, who will make you see as much as possibile of the beauties of Rome, and organizing your time in a perfect way. After meeting your personal driver guide under the ship, and after a drive of about 1,30 hours through the Roman countryside, your full day Rome excursion will being by theCapital Hill (on of the seven hills of Rome) and the loggia, with a nice view of the Palatine Hill (where Rome was founded by Romulus in 753 BC) and the Roman Forum (the social, political and administration area of the ancient Rome). We will then continue with Venice Square, with the monument to the Unknown Soldier and to Victor Emmanuel II (the last king of Italy). 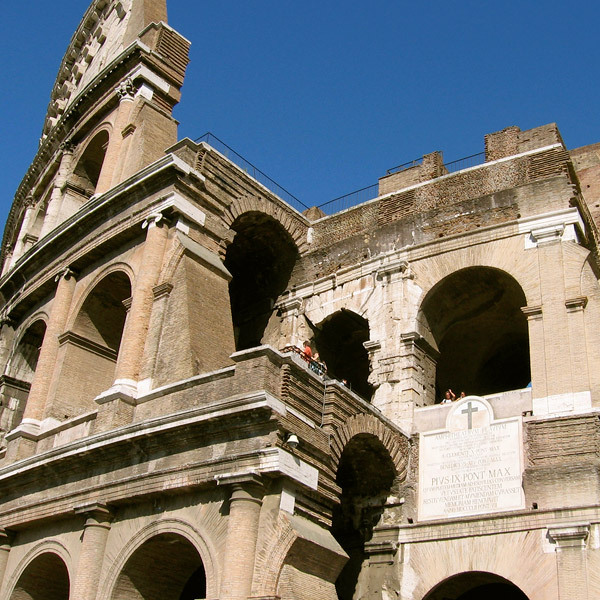 After the Maps of the Roman Empire you will visit (without doing any queues) the Colosseum (entrace fee 11 euros p.p) and theCatacombs (where the early Christians buried their deads). 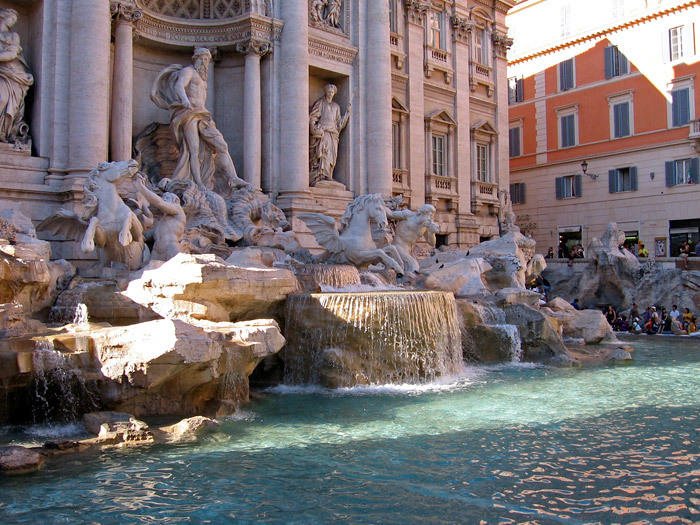 We will then drive to Circus Maximus, the Mouth of Truth and the Trevi Fountain, stopping just to throw some coins in the fountain… (the legend says that throwing 3 coins into the fountain will ensure your coming back to Rome). We will then visit the Spanish Steps (Piazza di Spagna), the elegant side of the city, with the nearby via Condotti, the Italian fifth avenue, with its top luxuyry spots for shopping. After that we will go in a Roman traditional restaurant, with very good pastas and reasonable prices. – The Vatican City, including Vatican Museums and S.Peter’s Chapel, for a visit of two hours, inserted in a little group with an accreditated guide of the Vatican (normal entrance fee is 14 euros+reservation, earphones and guide 26 euros, for a total of 40 euros p.p, not inluced in the full day Rome excursion rate). – Piazza Navona, the ancient Circus of Domitian, where the Romans assisted in the 1st century to the naval battles, being now a sort of Roman Montmartre, with all its arists. A mastepriece of the Renaissance with its Fountain of the Four Rivers, designed and sculpted by Gianlorenzo Bernini, and the Pantheon (a temple dedicated originally to all the gods), built in the 1st century AD, now tomb of the Savoy dinasty, family of the last kings of Italy. We will then drive back to your cruise ship in perfect time for embarking. 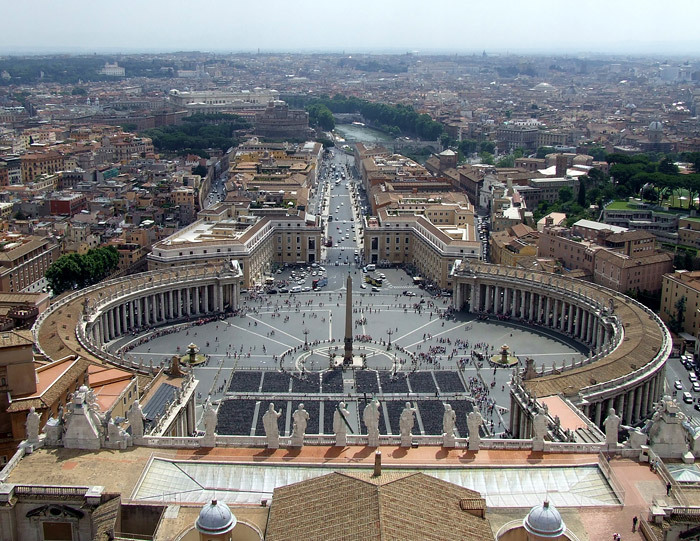 This is a much better way to visit Rome, with the possibility to park as closer as possbile to the spots to see (with the bus tours of the cruise ship companies you will have to walk.. no walk with our tours!). Each suggested tour or excursion you can view on this website is only a suggestion based on previous requests by our clients.